Your Locs are just as thirsty as your body, skin and plants. If you expect to look good so must your locs. Especially in the winter months you may need to tend to your locs with extra TLC, unless of course you live in an annually warm climate like Ecuador, and in that case, we’re jealous of you, but then of course, on unbearably hot days, weeks, months, you may find your locs unendurably dry. If you find you have unnaturally dry locs than you will need to pay close attention here, but in case you are pretty satisfied with the status of your locs, these tips may help improve and impress your locs and their fans. You first want to make sure you aren’t confusing what you thought was dry with a lack of sheen. A lack of sheen is simply based on your hair texture rather than neglect or mistreatment. You can easily feel the difference between dry locs and sheen-less locs. If your locs feel healthy, then awesome, because most likely they are (we’re going to assume you’re using all the right products, and by right we mean natural, not “made with natural ingredients plus plenty of toxic ones. We’re all for the 100% natural and lovely). Make a deep conditioning treatment for your locs once a week. Taking the time to enrichen your locs is no waste of time, it’s personal beauty time that everyone can indulge in. It’s not a bad idea to go full force and make yourself a natural face mask while you’re at it. A rose petal bath too? Why not go all the way? Once you’re on a beauty binge you may as well consider your whole self, nice chocolate isn’t absolute necessity but it does help. If you’re kids have joined the natural loc community this could be an opportunity for positive memories and positive energy set in motion. Water, water, water, and more water. If you have dry locs in the summer your locs and your hair need more water. If you’re really committed to hydrating your body and locs you may want to consider cutting out a coffee or three from your daily routine. The size and strength of coffee seems to be getting stronger and larger with each year, downsizing is often a good size. Alcohol and processed foods with loads of sodium will also dry up your hair, skin, and body. 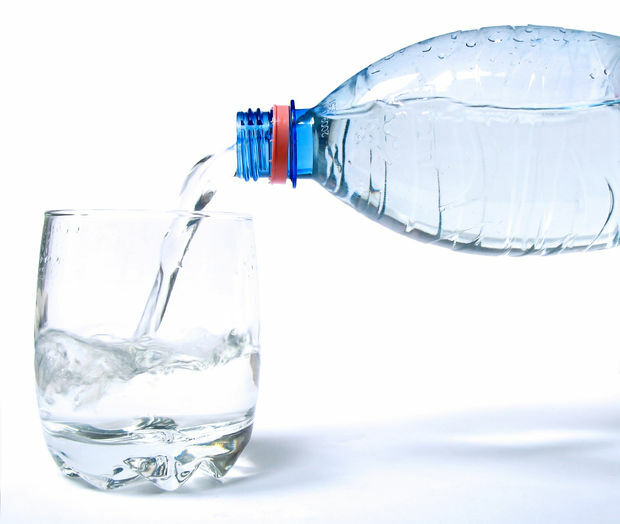 Drinking more water will help you look better and feel better. Try to keep water with you when you’re on the move in the car, running, or walking, and when your by the computer or television. This will help keep you effortlessly hydrated and healthy. Don’t overcompensate for your seemingly dry locs. Some of us have that gut reaction to attack the problem three folds to be absolutely sure the problem goes away overnight, or at least days later. By overloading your locs with products you will not only cause more dryness, but potentially add build-up to your problem. Get into a healthy routine of washing and moisturizing your locs and try to stick to it. The body loves routines and so does your mind. If you’re using a natural shampoo it’s important to also use a natural moisturizer. In many cases, natural shampoo seems to dry out many guy’s and gal’s hair, but that’s because there are no added waxy toxins to coat your hair shafts to make it look like they do in those commercials (let’s not forget about all the photoshop and extra editing they throw over the shot). A natural leave-in conditioner with help keep your locs healthy on the inside and outside without leaving behind any of that extra oily feelings on your neck and fingertips to touch. Get yourself an oily partner. This may sound more gross than it is. Finding the right oils that work for your hair and don’t clog your pores can improve your locs life tremendously. 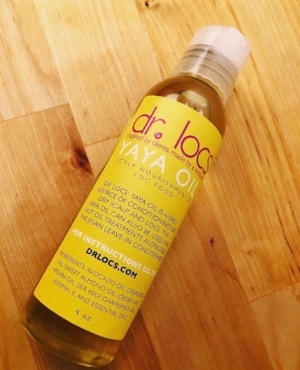 Dr. Locs Yaya Oil is a carefully crafted combination of natural oils that are meant to nourish both your scalp and locs and fortunately, can be used daily. It might be time to make some changes. If you’ve been coloring your locs for sometime now, you will notice the drying effects they have on your locs. With that said, if you’ve had it to here (we’re pointing over our heads you just can’t see us) with dryness, it’s time to take a break from colors. Try a new hairstyle, it might be time to visit your loctician and get some hair care love. If you secretly know that you are twisting, braiding, and tying your locs too often, then you should start listening to that voice that tells you to stop. Strangely enough, sometimes it’s hard to listen to our intuition, but with enough practice, you can strengthen that voice and begin making better choices for both your locs and your life. Now how does that sound?